Honor Flight Arizona now has an account with “SmugMug,” a third-party photo sharing service that we use for pictures and videos. 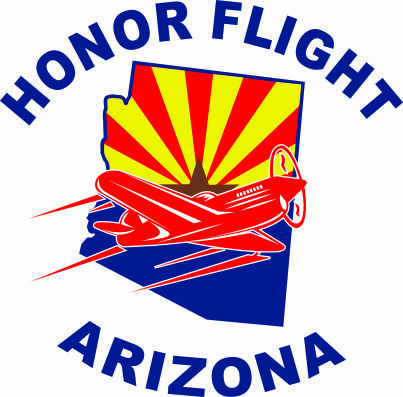 Beginning with the Spring 2018 season, photos/videos from trips may be viewed, downloaded, and shared (using the icons at the bottom of the screen when viewing a photo) at: https://honorflightarizona.smugmug.com. Additionally, prints may be purchased (using the link at the top of the screen when viewing a photo). Click the “Upload Photos” button at the bottom of this page. It will open up your default e-mail program and insert “Honor Flight Gallery Upload Request” in the subject line. Photos may be edited for content and privacy. Once we include the photos in the trip gallery, we will send you an e-mail reply, so you know your photos have been received and posted. Video files are too large to be e-mailed. If you want to share a video, please click the button below and in the body of the e-mail, let us know you’d like to send a video. We will contact you to make arrangements to send it. 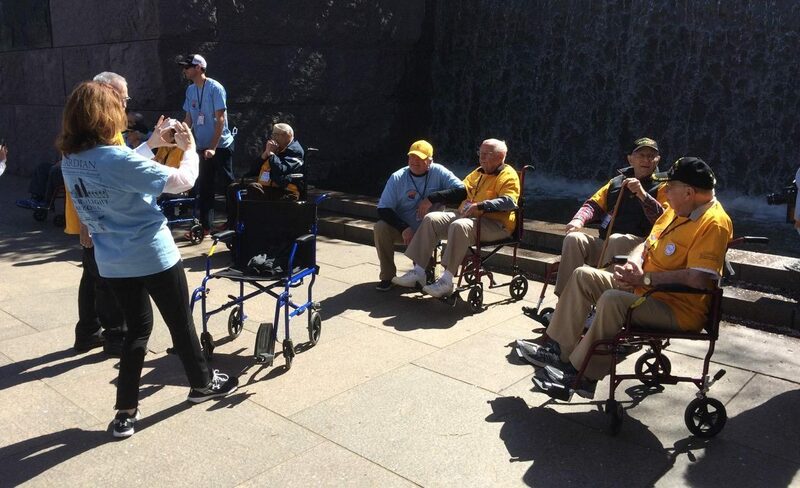 Please note that by submitting photographs/videos to Honor Flight Arizona, the photographer/videographer grants Honor Flight Arizona electronic rights. No financial consideration will be paid to anyone for publication on the Honor Flight Arizona photo/video galleries, website, or social media channels. By publishing a photographer’s/videographer’s work, Honor Flight Arizona does not endorse the photographer’s/videographer’s private business or claim responsibility for any business relationships entered into between the photographer/videographer and those who view the photos/videos.